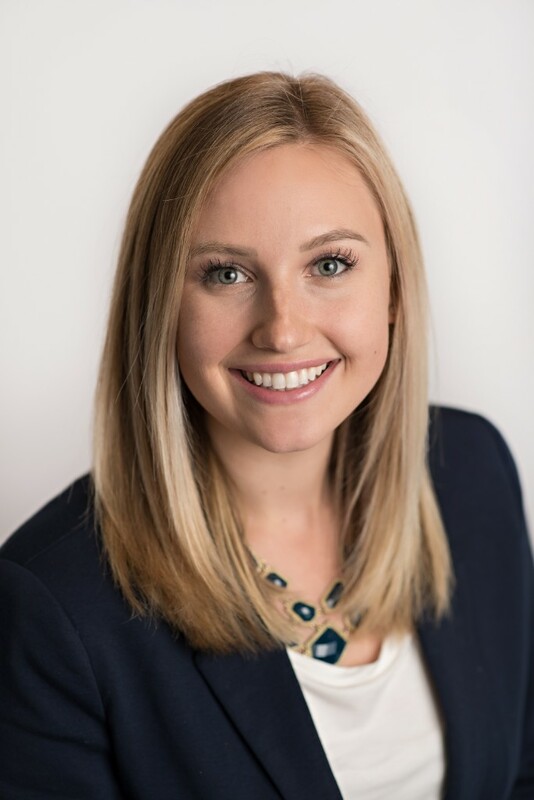 Hello, my name is Rachael DeBord, I am a local Redding agent who has lived in beautiful Northern California most of my life. I have a Bachelor's degree from Sonoma State University. After college I worked in a professional office setting for several years and realized that wasn't the career path I wanted. I became interested in Real Estate during my own buying and selling process. I thought to myself, I can do this as a career. I can be good at helping people navigate through this challenging yet exciting time, and so here we are! I am passionate about working with people to find a home that fits their current needs. Whether you are looking to buy your first home, upgrade to a bigger home, or a seasoned investor looking to add an additional rental, I am your agent! I pride myself on having integrity so you can always count on me to be honest throughout our partnership and I will really be an advocate for you. Purchasing and/or selling a home can be an intimidating experience for anyone but with me helping you through the process I am confident you will feel comfortable and supported. When I'm not working hard for you, I enjoy spending time with my husband and 3 year old daughter. I like to bake and I enjoy event planning with local wedding and event planners in our area.